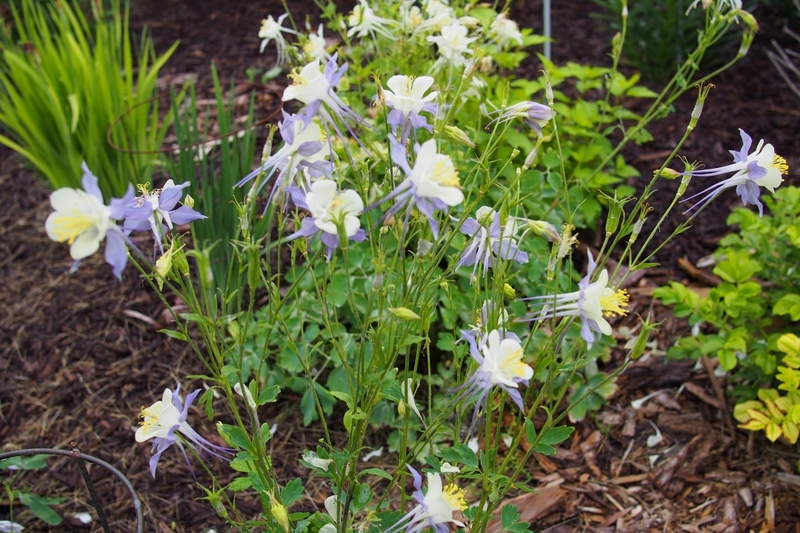 Colorado blue columbine (Aquilegia caerulea): growing, planting, caring. 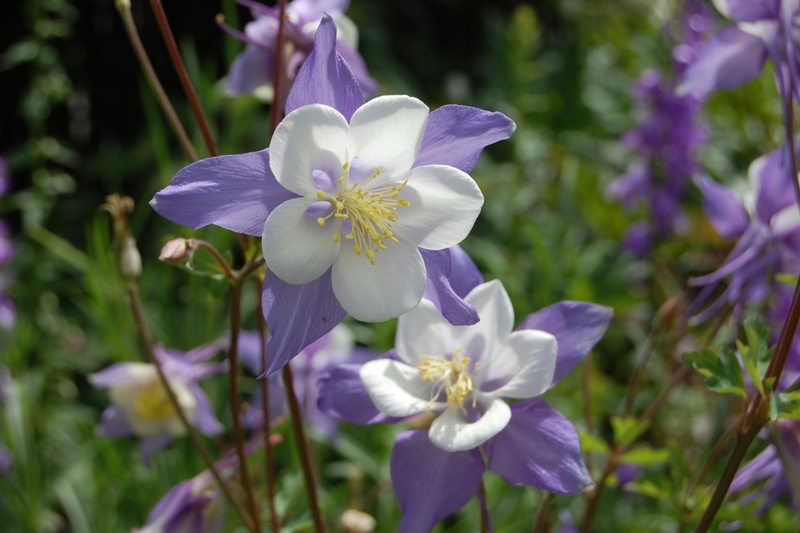 A blue-flowered or bicolor species of columbines. An American cultivar growing up to 40 cm , with blue or blue and white flowers blooming from May to July.